Having a king-sized bed is a true luxury. You can stretch out and enjoy a great night’s sleep, even if you are sharing the bed. You don’t have to worry about being shoved to the side and cramped into a tight little space. However, a king-sized bed also takes up a lot of floor space in your room. In some bedrooms, a king-sized bed can seem to take up the whole room. 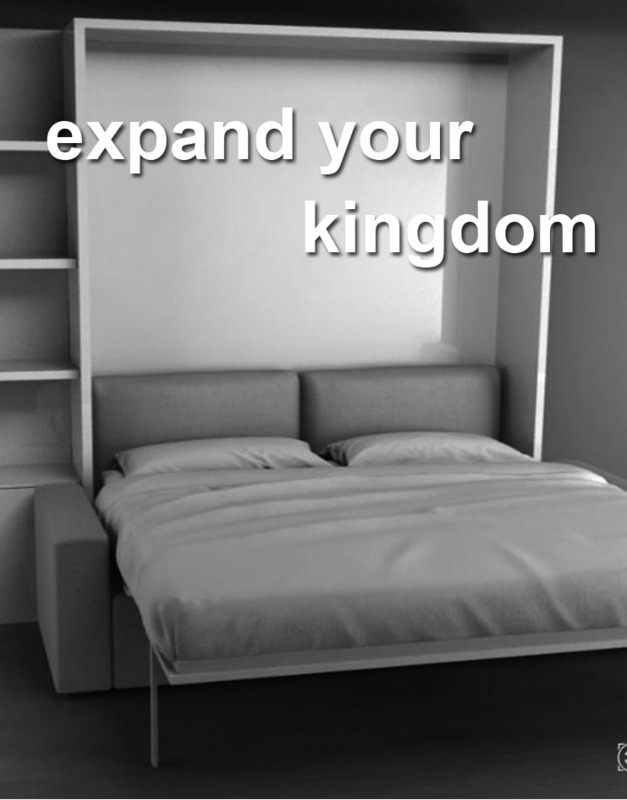 With a king Murphy bed, you can enjoy sleeping in a large bed and having all the floor space you want. The bed folds up against the wall when not in use, and a sofa lies where the bed used to be, offering you a comfortable place to sit. The bed is easy to lift up or pull down, offering you an effortless way to free up floor space in your bedroom. You can also place the bed in an office space or entertaining area so that you can easily turn it into a guest space when you have company. 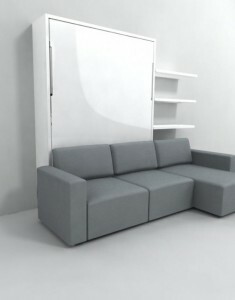 The sofa even has built-in storage to keep the room free of clutter. 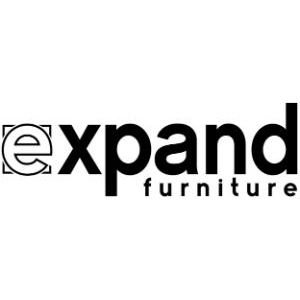 The new, king-sized Murphy sofa wall bed from Expand Furniture is the perfect option. It can be customized in a variety of ways to suit your specific needs. You can create the look you want for your king Murphy bed with your choice of finish. You can create a modern look by choosing a glossy or flat white finish, or you can create a more traditional look by choosing from a variety of wood finishes. You can match any decor with the choice of finish. Whatever finish you choose, the surface will be easy to clean and maintain. The highest quality materials are used to ensure durability and longevity. 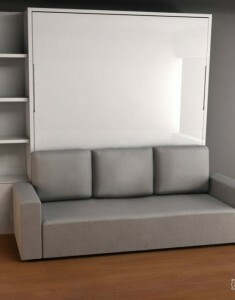 To ensure you get just the right look for your Murphy bed, we can also customize the look of the sofa. You can choose from at least 20 different types of fabric, or you can choose leather for the sofa. We have a large selection to show you what is available on our website. If you don’t see a color you like, you can work with us to custom create your modern Murphy sofa wall bed. Each sofa wall bed is made to order, so yours can be created just the way you like. You can choose your colors to match your decor scheme, or you can choose them for practicality. For example, you may want darker colors if you have children or pets who are rough on the furniture. You can further protect the fabric with stain guard. Every Murphy sofa wall bed is designed to fit a king-sized mattress that is at least 11 inches thick. However, since the bed is fully customizable, it can be created to fit thicker mattresses. You can then enjoy a truly luxurious sleeping experience that will make you feel like you are sleeping on a pile of down mattresses. The depth of the bed will not affect its functionality or how it fits over the sofa. However, it will make the cabinet a bit deeper, which may be a concern if you are working with a truly limited space in your bedroom. Make sure to measure the space before selecting your mattress and before configuring your bed. Thanks to the wider size of the king mattress, the king Murphy bed can also accommodate a larger sofa. Instead of the standard two-seater, you can get a sofa that seats up to three comfortably. If you have more space to work with, you can even get a sectional sofa with your Murphy bed. You can further customize the sectional sofa by choosing either a fixed chaise or a sliding chaise. The sliding chase can be moved when you need to, such as if you need to create more free space on the floor to move other furniture or to do important work in the room. Whether you choose a standard sofa or a sectional sofa, you have the same flexibility to choose the type of fabric and the colors of the fabric to get the look you want. You have complete control when configuring your Murphy sofa wall bed. You aren’t limited to what is currently offered on the Murphy sofa wall bed. We offer custom design work so you can get exactly the look you want. For example, you can add specialty molding to the shelves or the bed frame, creating a high-end look for the bed. You can add cabinet doors over the shelves. You can add additional shelves or storage bins. Whatever you have in mind, we can likely help you create. The best thing to do is contact us to talk about your ideas and get a quote for the custom work. With our assistance, you can get a bed that looks like a cohesive, built-in unit that includes a bed, sofa, shelves and more. The whole unit can be designed to look like it is part of the room itself. 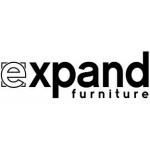 At Expand Furniture, we pride ourselves on creating the highest-quality space-saving furniture. Exceptional craftsmanship and the finest materials are used to construct each Murphy bed and other piece of furniture that we sell. These are pieces that can stay in your family for generations to come. 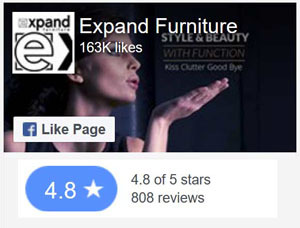 In addition to our beautiful Murphy beds, we sell other practical and stylish space saving furniture, such as transforming console tables and chairs, modular storage systems, accent tables, dining sets, and loft systems. 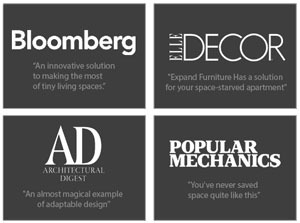 You can furnish every room of your house with our products, maximizing the space you have to make your home more comfortable or more functional. All of our products include customization options, such as being able to choose the finish or changing the configuration. Explore our catalog to learn more about our Murphy beds or to find other space saving furniture to meet the needs of your home or contact us today.